A quirky, rollercoaster of a ride through post apocalyptic Melbourne and elsewhere. One spends time with Simon and Sarah in San Francisco and in Melbourne with Caddy, who is sometimes with Ray while he samples other places. The tale is told by threads from each of the characters separately and by various interweavings of their stories. It is a tantilizing taste of a novel, with many unique ideas touched upon and then left for your own further imaginings. If you enjoy reading about alternate futures, then this novel will intrigue you. Oh! Did I mention Caddy’s dead husband? Ethan Gage, an American adventurer in late 18th Century France, who keeps a Pennsylvanian long rifle and a hatchet for protection, wins a mysterious medallion at cards. From then on his life turns upside down, with people out to kill him and steal the medal, frame him for murder, or just cause him mayhem. 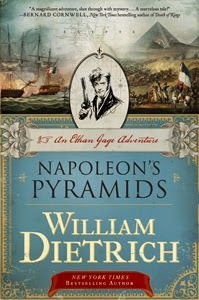 Ethan finds he must join the newly risen French general Napoleon on his expedition to conquer Egypt, to escape his pursuers and to try to solve the mystery of the medal. However, he finds his enemies are prepared to follow him to Egypt and he now is in worse danger. He will need all the skills he learned on the American frontier, and a lot of luck, to survive. This is the beginning of the Ethan Gage adventures which span Napoleonic Europe and the Americas. Gage manages to get himself into, and out of, many life threatening scrapes, while discovering ancient secrets and while surrounded by beautiful (and often life threatening) women. Pure escapist adventures in a detailed historic setting. Think Davy Crockett meets James Bond. Some people never dream of going to the South Sea islands, some people do but never get there, some people build a boat and wonder where they'll go. 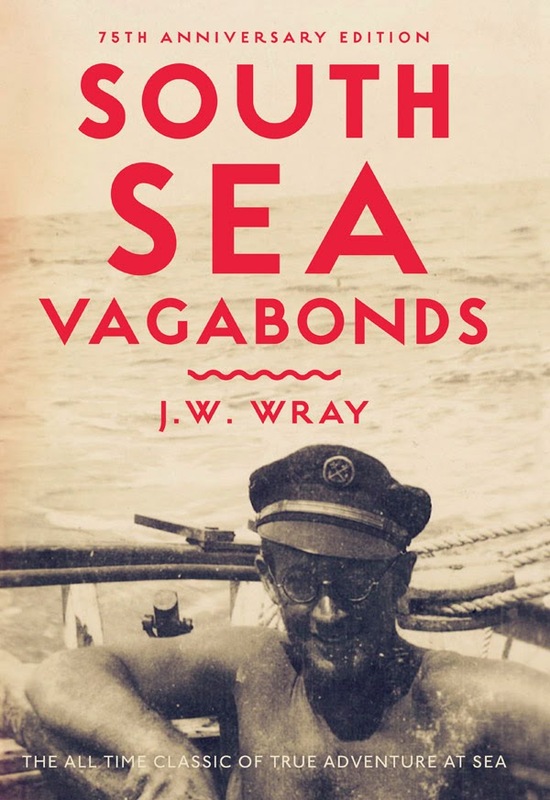 Johnny Wray was a young man in New Zealand in the 1920s who didn't suit the office, but he liked sailing and so he built himself a yacht and sailed away. But not just any yacht, times were tight, this was the Great Depression era, so his yacht was built in his parents front yard out of salvaged materials, most notably kauri logs. His anecdotes building his boat are just as lively as sailing it. He visited prewar and pre-tourist paradises such as Tahiti, Tonga, Norfolk Island, Bora Bora. Most of the time he didn't have a compass or radio, so had to use celestial navigation (which didn't always get him where he wanted to go). A great read for those who dream of adventure and a life not quite ordinary. 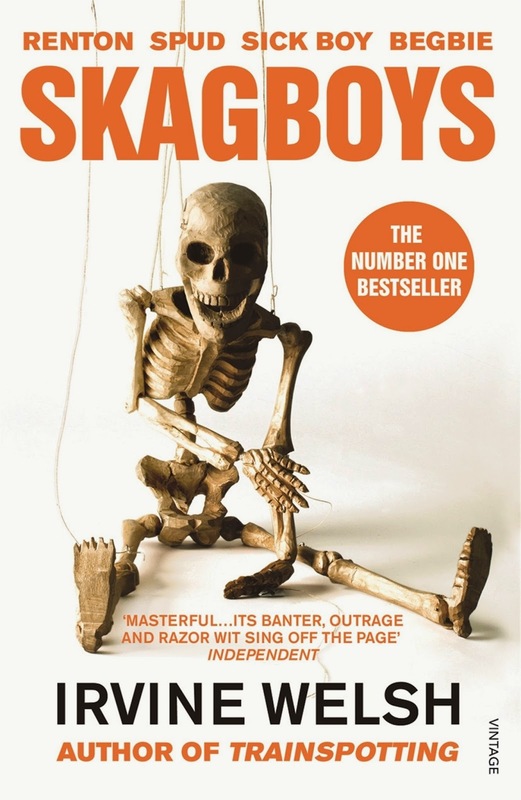 This prequel to Welsh's seminal 1993 novel Trainspotting tells the tragic tale of the familiar and oddly endearing characters of Mark Renton, Sick Boy, Begbie and Spud as they descend into the depths of heroin addiction and despair under Thatcherism in early 1980’s Edinburgh. We meet the characters when the boys are still daft lads into girls, music and occasional amphetamine use and follow them through the chapters as the story hops between their scams, schemes and tragedies as heroin’s grip takes hold and they become unapologetic junkies caught up in the skyrocketing heroin and subsequent AIDS epidemics ravaging Edinburgh at the time. Welshs use of raw Scottish dialect and rhyming slang can be a bit baffling at first but if you read it out loud it all falls into place, and once you learn it you can pick up any Welsh book and dive right in. 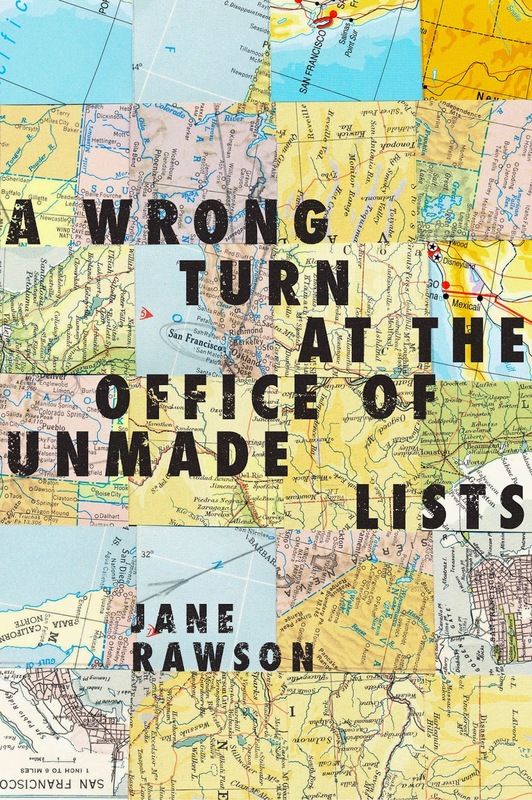 humorous tale of disturbing sexual encounters, explosive violence, misadventure and waste. 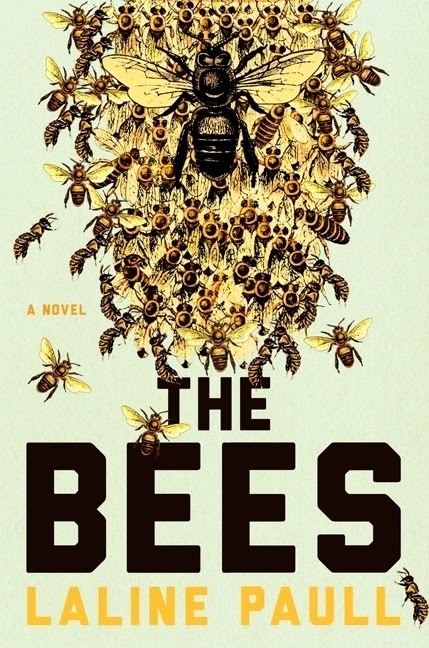 ~ Reviewed by Steph D.
As a fan of dystopian fiction, I found this debut novel to be an original, fascinating and imaginative tale, delving into the unique and rigidly structured world of life in a bee hive. Although clearly well researched, this is definitely not a factual account detailing the life of bees! The story is told through the eyes of Flora 717, born into the lowest caste of the hive, sanitation. Flora 717 is an exceptional bee. She is bigger and darker, curious and courageous, and unlike her mute counterparts, able to speak (the bees are shown to communicate using scent, vibration and touch). Singled out by a Sage, (a high ranking priestess bee), Flora is sent to work in the nursery, where it is discovered she has further unique talents. From here, Flora becomes a forager, going out into the wider world to gather pollen having some exciting adventures and encounters with wasps, spiders and crows. She even enters the inner sanctum of bee society, becoming a favourite of the Queen Bee. Flora 717 also has a secret that if discovered, is punishable by death.